At Mississauga Volkswagen in Mississauga, we offer our customers a wide range of detailing maintenance services at the best price and special offers that make it even more affordable for you to trust our detailing experts and technicians. At Mississauga Volkswagen, we will thoroughly clean your vehicle with detailing care products and services that cover every need. We're also able to protect the body and paint of your vehicle with products specially adapted to your vehicle. 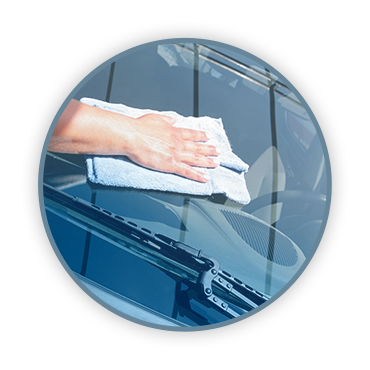 Our detailing service technicians have many years of experience and they take the quality of their work to heart. When you come to Mississauga Volkswagen, you know that your vehicle is in good hands and will shine when it leaves our detailing shop. Come meet us today to learn more about our detailing services.